Some vision problems, such as a turned or crossed eye, are physical conditions which are fairly easy to recognize by parents and pediatricians. Many other vision problems are NOT easy to detect, particularly in young children. Binocular vision problems may exist as early as age 6 months to 1 year, but the child and parents are unaware of any vision difficulty. For that reason, early detection is key to helping your child develop their vision skills. When should children be examined? 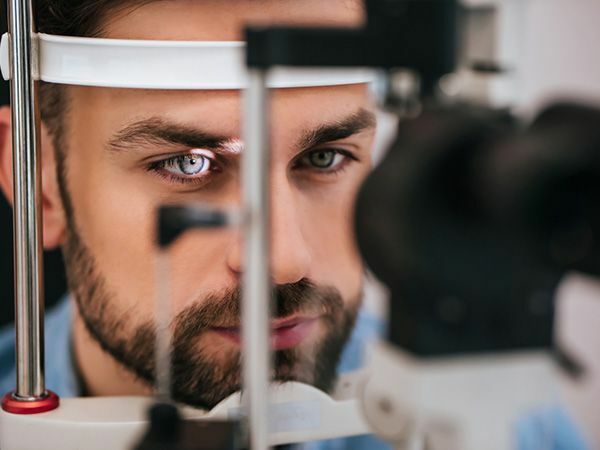 The following is a listing of common signs or symptoms of vision problems that may indicate the need for a comprehensive vision exam by the Bernstein Center For Visual Performance. 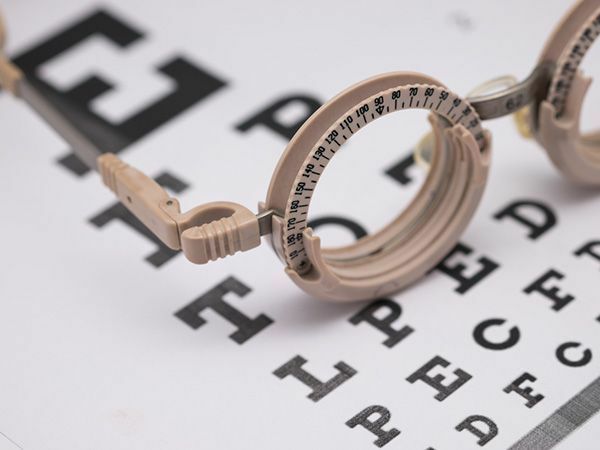 We specialize in the diagnosis and treatment of vision and visual performance problems. Important Note for Parents: Symptoms and signs vary from mild to severe - and from child to child. Particularly with young children - they may not even know that the way they are seeing words is incorrect (it's the way they've always seen them). A Comprehensive Vision Exam detects most vision problems. Although very difficult for parents to observe before reading/writing age, the Bernstein Center is also fully equipped to diagnose the early stages of these conditions, even in 2 - 3 year old children. Early detection can help your child see and learn properly.